EARN A $50 VISA GIFT CARD for referring a friend! Serving the greater Minneapolis and St. Paul Metro Area. 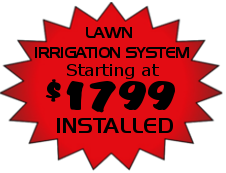 Maintaining your lawn takes time out of your busy schedule and can be a burden on your life. 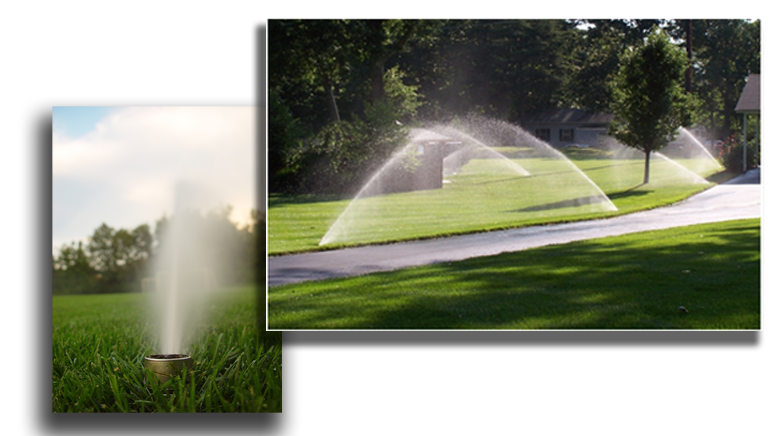 Free up your schedule by calling Cedar Valley Irrigation Today!